MSA’s mission is to support motivated, growth-oriented management teams by transforming their Core Values into Core Competencies. Marketing Solution’s chief consultant cut her career milk teeth in executive positions at two of the world’s most successful corporate communications firms, Landor Associates in San Francisco and Fitch Richardson Smith Inc. in Columbus, Ohio. 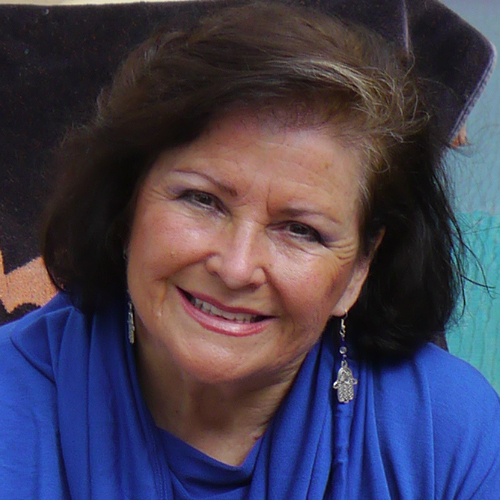 After business graduate school and two and a half decades of owning her own consultancies in the US, Canada and France, she developed a proprietary marketing model, SAMM® (Sales Acquisition Marketing Model), noted for its capacity to accelerate growth for consumer product and services companies. 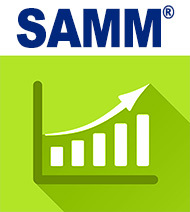 SAMM® features a multi-channel marketing strategy implemented with highly creative, cost-conscious promotional tactics. It is derived from years of membership consulting with national trade associations and understanding the interplay between consumer segments. SAMM® creates mutually reinforcing brand awareness and captive sales rather than relying on costly retail space and media budgets.